Add vibrant colour to your outdoor patio furniture with this bright cushion. Perfect for outdoor use, this beautiful cushion will lend comfort and style to your outdoor living space. 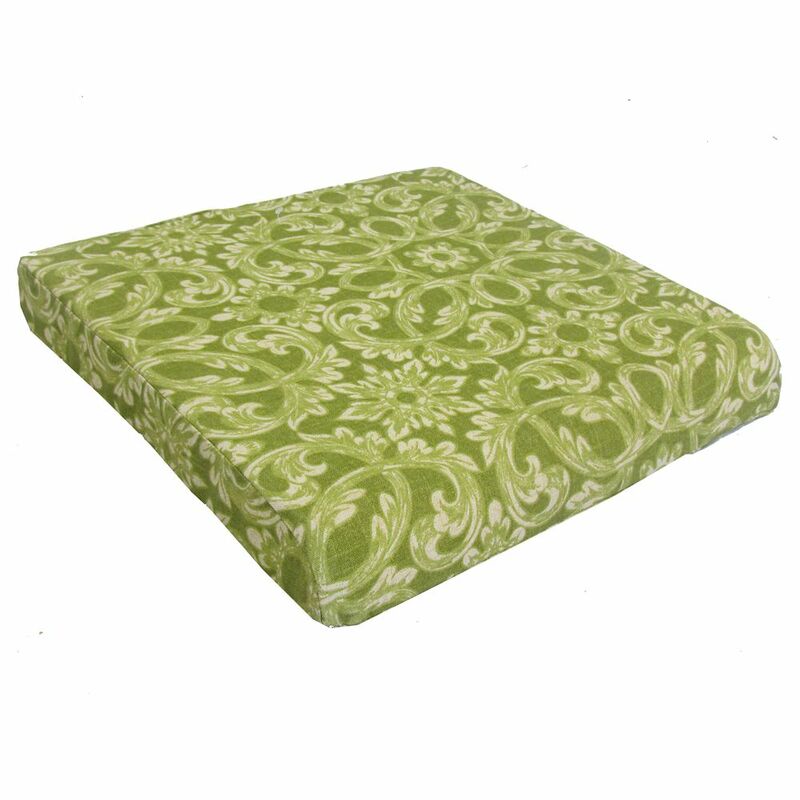 Outdoor Seat Cushion in Green is rated 4.0 out of 5 by 1. Rated 4 out of 5 by paintedwindows from Looks Great! Time will tell durability, but right now looks great.